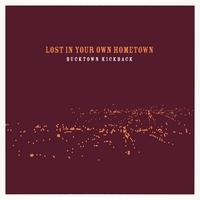 Bucktown Kickback’s FICTION PICKIN’ turns 10!!! 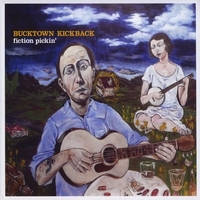 fiction’ pickin’ was recorded in Nashville, TN in December 2008 and released on St. Patrick’s Day in 2009 following a performance by the band at one of Music City’s most legendary clubs The Bluebird Cafe. Fans, friends and family not only enjoyed the release concert but were treated to an art exhibition by local artist Jonny Silva whose commisioned work became the treasured album art for the band’s third independent release. The Ramblin’ Brooks returns to Woods Valley FRIDAY, JAN. 25! BTKB Reunion // “Sweetheart of the Rodeo” Tribute HUGE SUCCESS!! 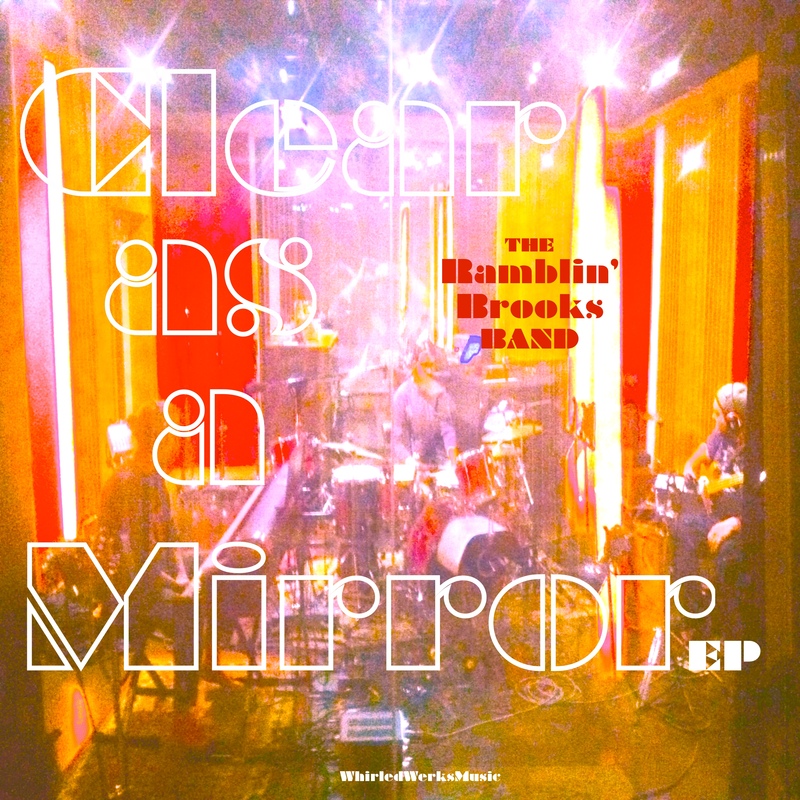 The Ramblin’ Brooks performs at Empire Brewing Co. FRIDAY, NOV. 2! 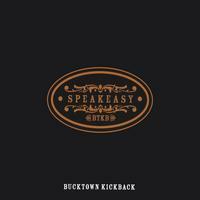 Bucktown Kickback REUNION slated for Dec.26 in Columbus, OH! The Ramblin’ Brooks @ Middle Ages Brewing Co. TONIGHT! 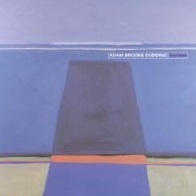 The Ramblin’ Brooks heads to Syracuse, NY to play Middle Ages Brewery for the first time!! Join us TONIGHT (Friday, Oct. 5) 6-9pm for a fun night of great music and wonderful beer. *Free Concert Alert* SAT.AUG.18 @ The Yard Amphitheater: The Ramblin’ Brooks BAND!